Day Camp went out in March and are being accepted through April. Day Camp will be Wed, June 8th and Thursday June 9th at Camp Agawam in New Castle. The camp experience will include age-appropriate activities such as hiking, outdoor cooking, crafts, singing, swimming, games, archery, boating, water activities and so much more! 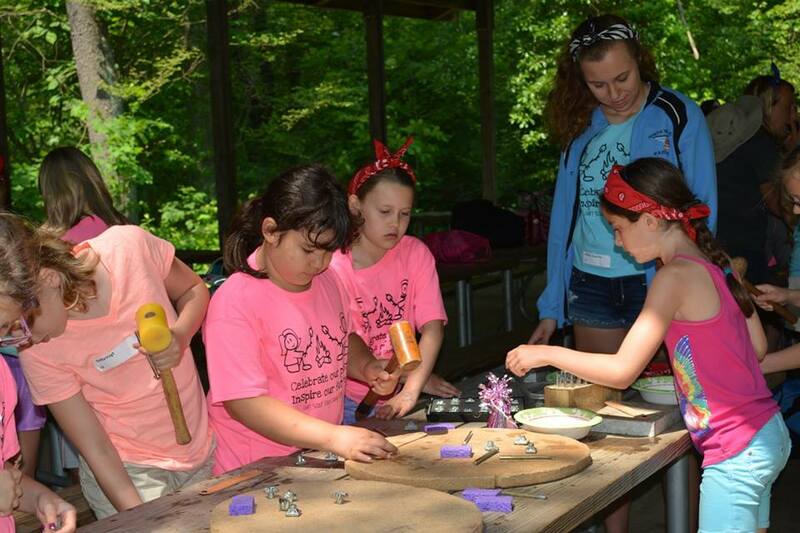 There is also a Junior Camp Councilor opportunity for girls currently in 7-12th grades. The Junior Camp Councilor plans and executes all of the activities that the younger campers participate in. How cool is that?! Sign up today! Adult helpers are always in need to make it a family event!